For the last 20 years, we have taken over 3000 supercars and 6,000 entrants on an epic journey all across the globe, touching down on every continent to create one of the greatest bucket list experiences possible behind a wheel. 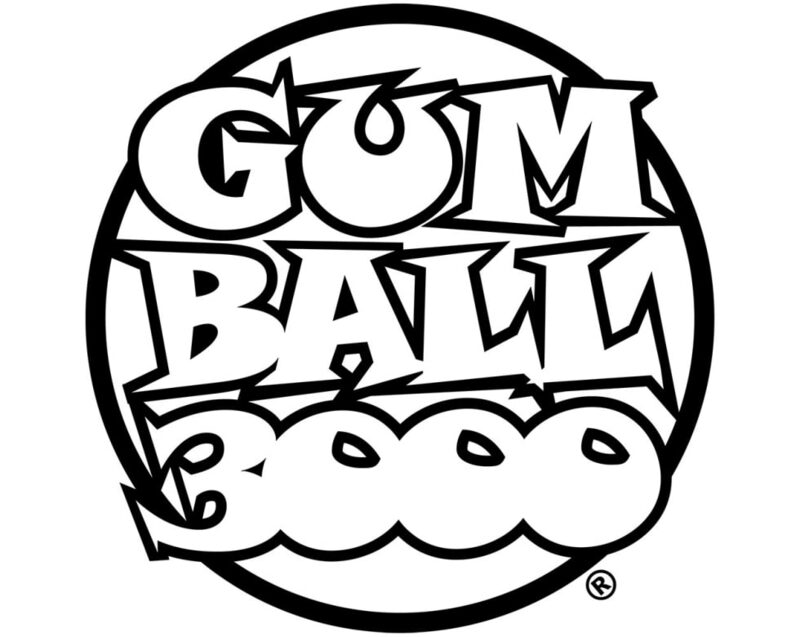 The Gumball 3000 lifestyle brand aims to bridge the gap between cars and clothing, seeking inspiration from the worlds of music, art and fashion to create a brand synonymous with both motorsport and street culture. The brands most recent collaboration with Kappa, joining forces to create a limited edition racing collection will be available exclusively at ComplexCon, 2018.